Proposed Declaration of ballot date is early August. 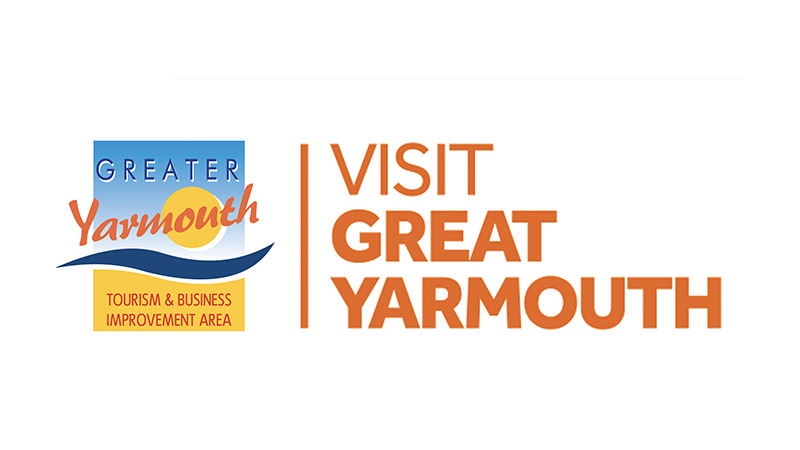 The tourism & business group promoting Greater Yarmouth is set to launch a campaign to win a second five-year term of funding investing half a million pounds a year. Hundreds of local businesses will vote this summer on whether to keep the Greater Yarmouth Tourism and Business Improvement Area going. The Greater Yarmouth BID stages events such as the annual Maritime Festival, Summer Fireworks in Great Yarmouth, Hemsby & Gorleston, and last year’s new air show. It supports initiatives like the award-winning Filby In Bloom and promotes the area through radio & television advertising. The Tourism & Business Awards celebrations will be held on Wednesday 27th March 2019 in the fabulous Assembly Room at the Town Hall Great Yarmouth. We award those businesses who have gone that extra mile by recognising and celebrating their achievements. We ask you to nominate outstanding GYTABIA businesses and individuals/groups within the listed categories and invite you to join us by clicking on the following 2 links Download Download or by using the downloads below. GYTABIA have relocated to new offices contained within the Marine Centre on Marine Parade. Great Yarmouth Minster is holding a Christmas children’s activities day on Saturday 8th December from 11am to 3pm. Many activities and fun things to do for all children including a zip wire ride – bring your teddy or doll for a ride on the zip wire to receive a present. Leon, who progressed further than Alex, said that since their TV appearance the brothers were enjoying gigging together again – with their popularity and confidence boosted by their X Factor moment. “We used to sing in pubs, clubs and hotels around Yarmouth. Now we are out most weekends in bigger venues – including leading holiday resorts – across the country. A drop in session has been organised for all residents and traders on Wednesday 6th June at Maritime House, 25 Marine Parade to answer any queries about the air show road closures and how it will affect you. Please come along to the correct session if you are able to as traders and residents will have different queries. Please find traders & residents information flyers for you to download which details road closures, information about delivery times and also details about a drop in session for residents on June 6th at 3-6.30pm and traders on June 6th 7-9pm at Maritime House 25 Marine Parade, Great Yarmouth. Please ensure you come to the correct session as traders and resident have different FAQ’s.